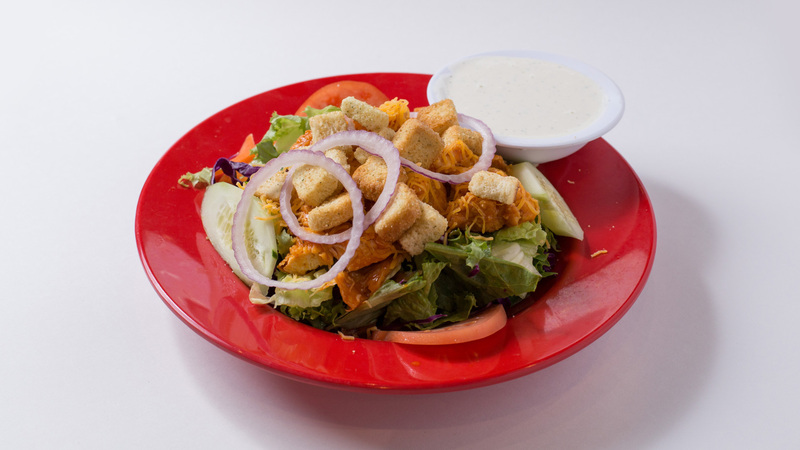 Crispy greens, tomatoes, cucumbers, pepperoncini, red onions, and croutons, topped with our famous chicken tenders. You can dip them in your favorite sauce for even more flavor! 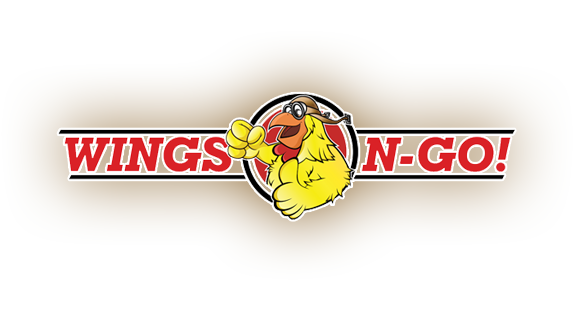 Served with your choice of any of our signature dressings. Your choice of any of our Flavorful Dressings! Honey Mustard, Thousand Island, Ranch, Bleu Cheese, Oil & Vinegar, Caesar, French, Lite Italian.